We believe cities should have air and water that is clean, power that comes from renewable sources, transport that does not pollute, effective digital connection and efficient management of resources. Global human talent should be effectively utilised to provide viable long-term solutions, help improve our environment and to build an economy that is sustainable and vibrant. Sein-Way Tan founded Green World City Organisation with a mission to help make cities worldwide greener and more sustainable. He has been invited to meet many world leaders and influential decision makers to share ideas and strategies for creating a better world. He has also been invited by the Australian Federal Government to do editorials on Property Investment and Development and by the Chinese Government to attend the Boao Asia Forum, China Real Estate Conference and other major forums, to advise on sustainable cities. In addition to speaking on TV and radio, he has also been invited to the APEC CEO Summit, Forbes Global CEO and many important international summits. 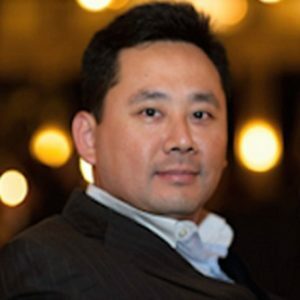 He has lived and studied in Myanmar, Singapore, Malaysia, Hong Kong, Australia and Japan. His interest includes business, current affairs, history, languages, human culture and evolving global trends. 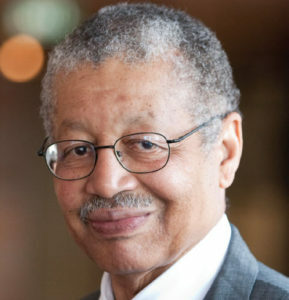 Edward Blakely is Honorary Professor of Urban Policy at the US Studies Centre, having previously served for two years as Executive Director of the Office of Recovery and Development Administration, the “recovery czar” for New Orleans following the devastation of hurricane Katrina. One of the world’s leading scholars and practitioners of urban policy, Blakely has been Dean of the School of Urban Planning and Development at the University of Southern California and Dean of the Robert J. Milano Graduate School of Management and Urban Policy, New School University in New York City. He has also held professorial appointments at the University of California Berkeley, the University of Southern California and the University of Sydney. Blakely’s extensive record of public service includes advising the Organization for Economic Cooperation and Development, state and federal governments in Australia and the United States, as well as governments in Korea, Japan, Sweden, Indonesia, New Zealand and Vietnam. 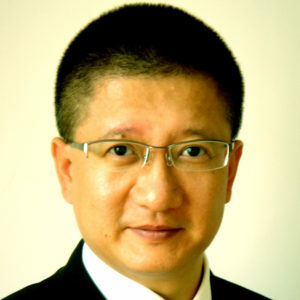 Zheng Xiaoping, Director of BAZO Group, has over 26 years of urban related experience of which 13 focused on the China’s market. In 2003, Xiaoping has lead BAZO in winning the first price for Nanjing Qinghuai River Revitalization Development Planning, further to a RMB 3.4b (US$550m) government investment based on the planning proposal, in 2008, United Nation Habitat had awarded The Habitat Scroll of Honor Special Citation to the Nanjing City based on this project. The 2008 Honor was the number seventh for the world, first for China. Xiaoping has been invited to 11 countries in over 30 investment and urban development conferences presenting the China’s investment strategies and opportunities. He is the co-author of the book “Creative China City” – a book that earned wide acclaim from city mayors and urban project decision makers. He was lecturer at the China Executive Leadership Academy Pudong for aspiring city mayors on “Creative urban development”; and at the Harvard University GSD Executive Program for institutional investors on “How to Invest in China Real Estate”. 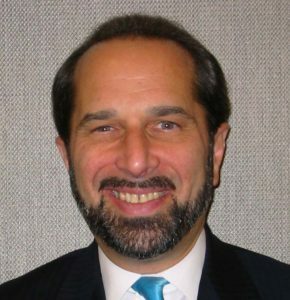 Dr. Marc A. Weiss is Chairman and CEO of Global Urban Development. He previously served as the Coordinator of the Congressionally mandated Strategic Economic Development Plan for Washington, DC, as Special Assistant to the Secretary of the U.S. Department of Housing and Urban Development in the Clinton Administration, as Director of the Real Estate Development Research Center and Associate Professor of Urban Development, Planning, and Preservation at Columbia University, and as Deputy Director of the California Commission on Industrial Innovation. He has been a consultant on sustainable economic and community development in cities and regions in the U.S. and throughout the world, including South Africa, China, Brazil, Spain, Sweden, the Czech Republic, and the Virgin Islands.